Saskatchewan, a flat bit of prairie, smack dab in the middle of Canada. Flat can be a good thing as it lets you see more all at once, even things that are far away. Flat also brings out the ‘creative spirit’ in people to develop a little excitement. 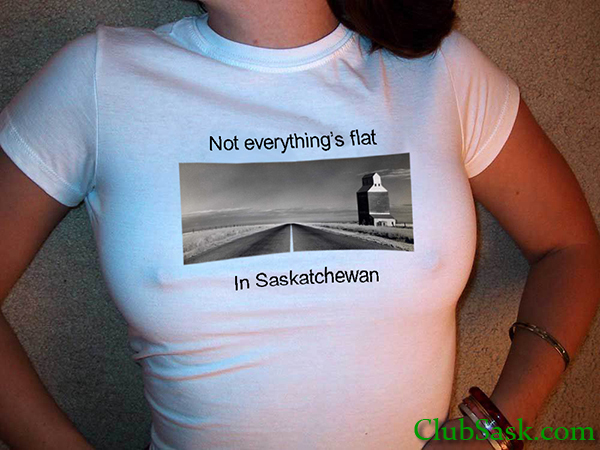 So, what makes Saskatchewan ‘Special’, You be the judge!